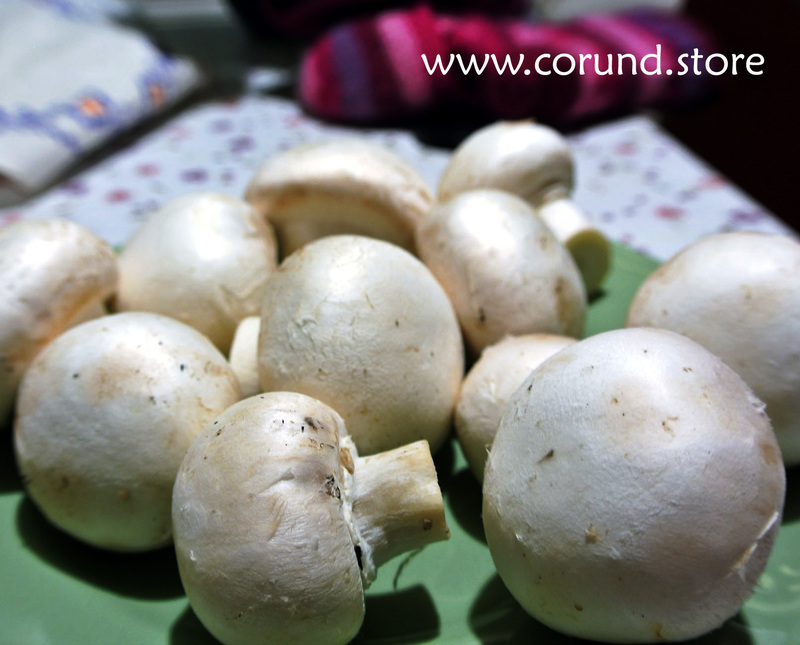 Fresh, organic grown champignon from the volcanic plateau of Corund, Fantana Brazilor. 1 kg. 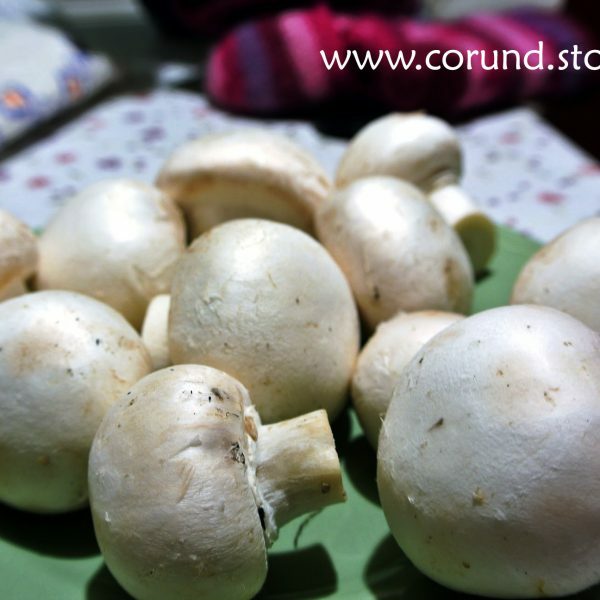 István Zoltán and his family are growing the champignon mushrooms in their organic family size farm in Fantana Brazilor, near Corund. He is preparing all the compost and he supervises all the slow phases of growing these small wonders. 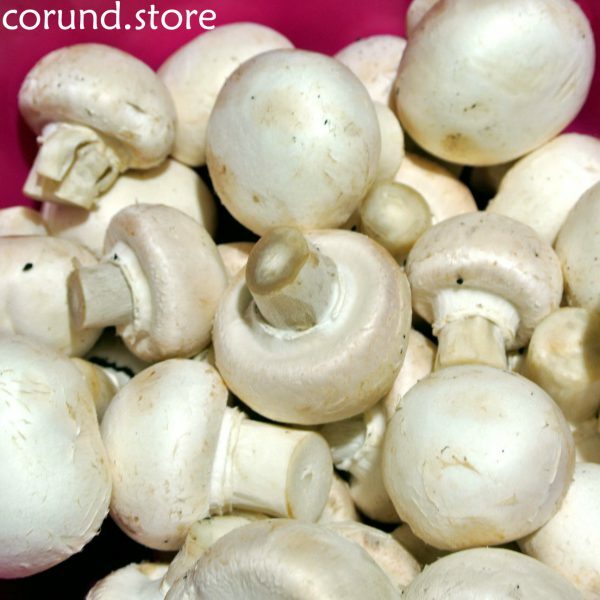 Their methods preserve the environment, avoid using synthetic materials like pesticides and antibiotics, and produce the most naturally-delicious mushrooms for you to enjoy. 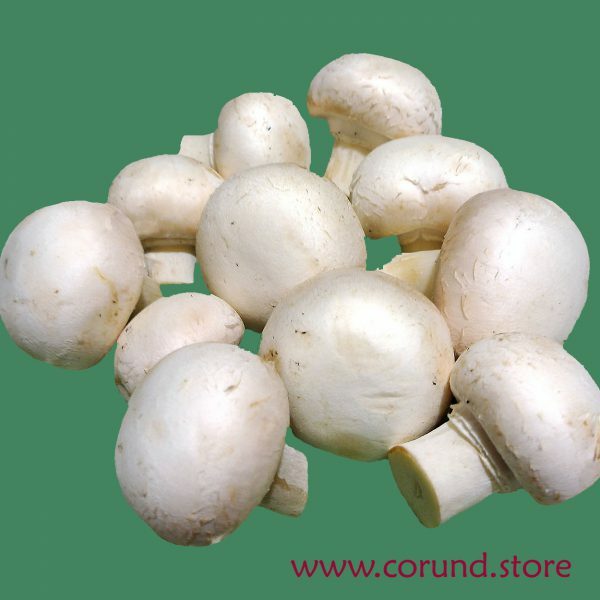 The fresh mushrooms are ideal for salads, soups, grill or prepared dishes too. We pack them in cca. 1 kg bags. 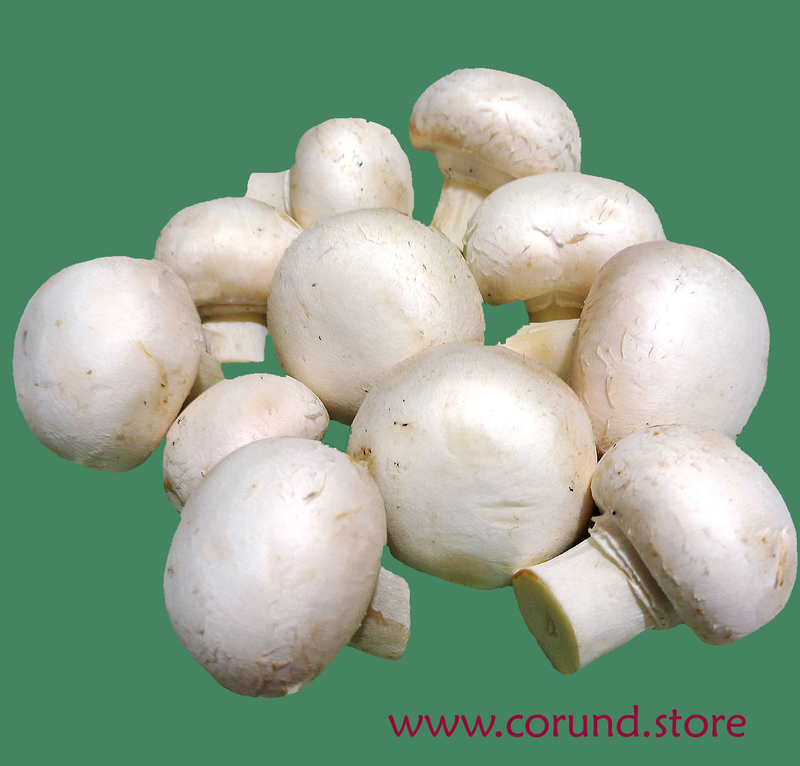 As modern gastronomy states that due to their natural glutamate content mushrooms have the ability to create the fifth taste. Because of this feature, dishes prepared from mushrooms need less salt than others. The low salt intake reduces the risk of cardiovascular diseases. 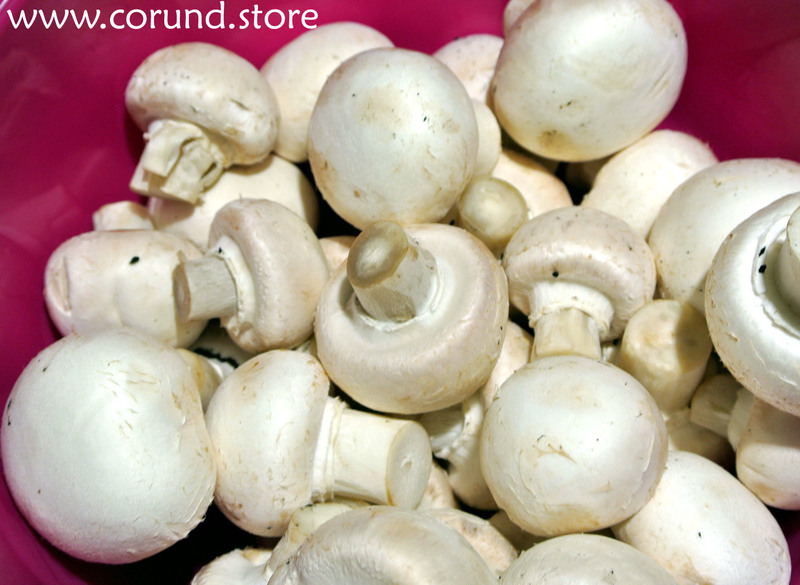 Mushrooms are really low in calories, free from cholesterol and practically do not contain any kind of fat.